Why you’re Missing New Instagram Features? It can be a disappointment when the new Instagram features are not showing up on your app. 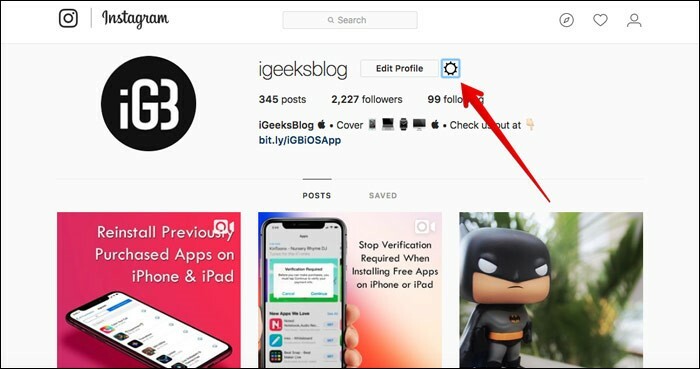 You’re not the only one who noticed the missing Instagram features, but I’ve got a few Instagram tips that might help you receive them quickly. First off, it could only be because your app isn’t entirely up-to-date. 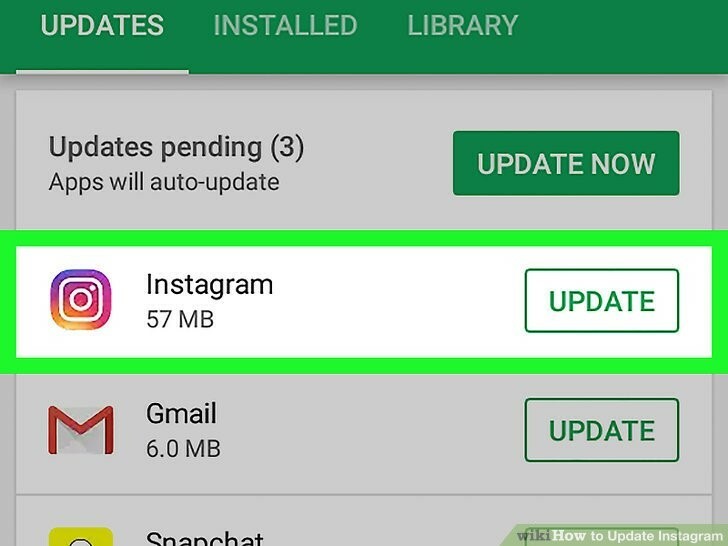 If your Instagram isn’t set to “update automatically,” there’s a chance you’re still using the old version of Instagram. 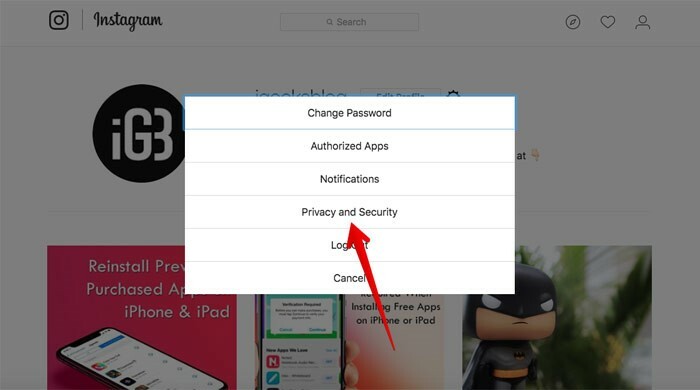 There are a few methods you can try to get the missing Instagram features. If there was a new version available, download and install it. Check if the issue is fixed. Sometimes logging out of your Instagram account and logging back in again will solve the problems. 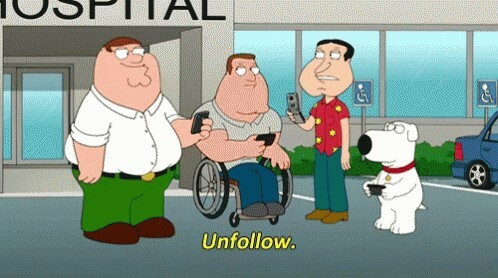 It’s like you are restarting your Instagram. If you still facing the issue, try this: delete your entire Instagram app and install it again. log in to your account and check if you got the new features. If it doesn’t work after all these methods, then you just need to wait. It usually takes some time for Instagram to roll out new features around the world. It’s common for big platforms to release new features gradually. The new feature might not be available in your country yet, or it might not be available on your Instagram account yet. Alternatively, maybe one of your accounts already has the new features while your other accounts might not have it yet, which seems somehow weird. Shouldn’t we have the same feature on both of our Instagram accounts? Well, it looks like Instagram considers our accounts as separate accounts. If it has been a long time since you’ve been waiting for the new Instagram features, contact the company and inform them of your situation. Write your query and click send. Wait for a few days, and Instagram will answer you as soon as they get your report. If you know any other methods to get the missing features from your Instagram app, please share with us in the comments below. Last night, both Ariana Grande and Kylie Jenner lost millions of Instagram followers. Instagram tweeted about it but didn’t explain what the cause of the problem was. Ariana Grande and Kylie Jenner, two of the most followed celebrities on Instagram, suddenly lost millions of followers last night. Ariana, who had over 145 million followers, dropped to 142 million. And Kylie, who had about 127 million followers, is now down to 124 million. Other celebrities like James Charles also experienced a significant dip in followers. While it might not look like a big deal for Ariana and Kylie to lose a few million followers, it is a big deal for people with fewer followers who depend on those numbers to make a living. That makes it sound like it’s a bug in the way followers are being counted on Instagram, not a massive purge of fake Instagram accounts like some users thought it was. 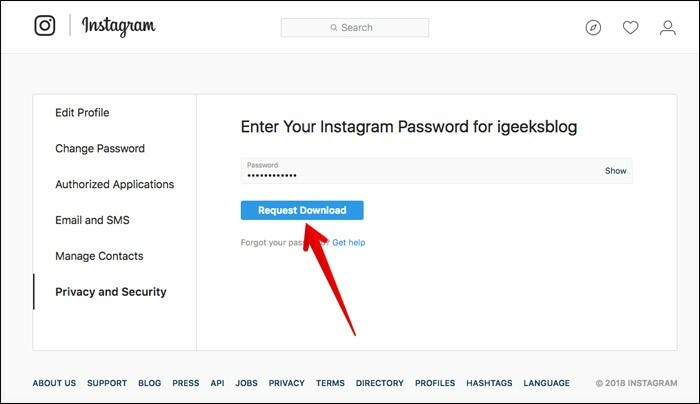 How to View and Download your Instagram Account Data? 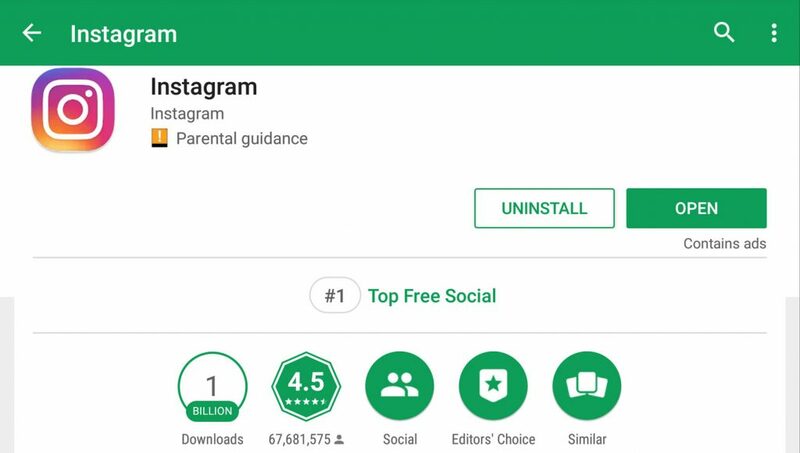 If you have ever needed to download everything you have done on Instagram, now you’ve got the chance to do so. Instagram has published a feature that allows you to download an archive of your account, including the pictures and videos you’ve uploaded to the platform, any Stories, comments you’ve written, direct messages and other data, all for you to download into one folder. 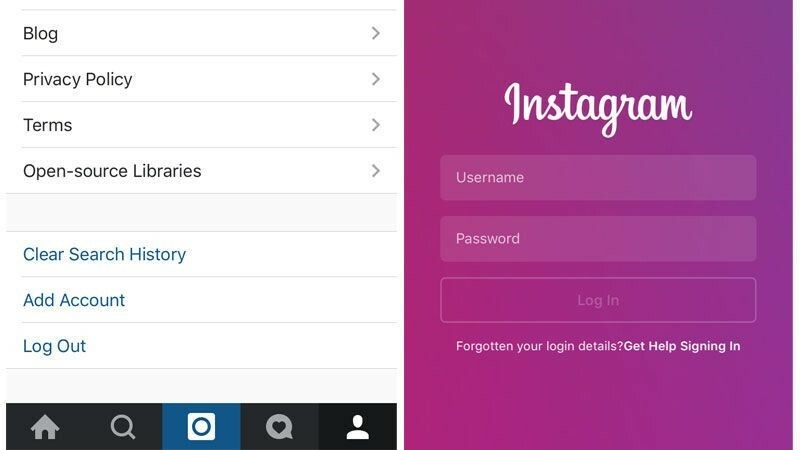 How to download all your Instagram data from Android, iPhone, or Pc? 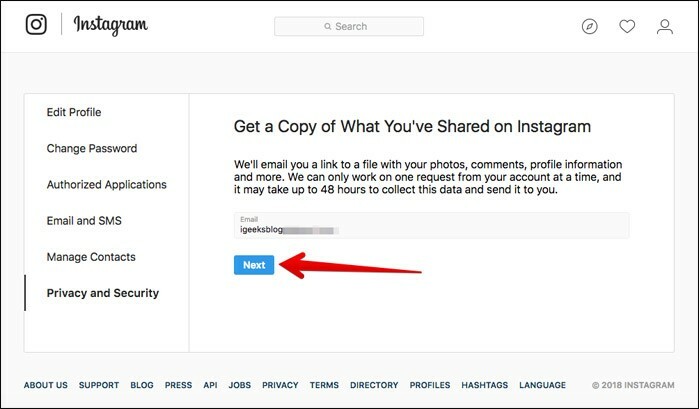 When you request for the data, Instagram will email you a link to a file with your pictures, comments, profile data and more. You may have to wait up to 48 hours for it. Remember that link will work for only four days. So as soon as you receive the email, check it out ASAP. 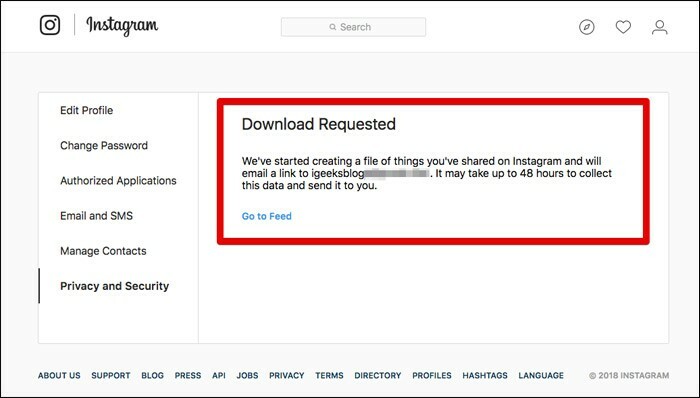 Step 1: open the browser on your mobile or PC and go to Instagram download data request page. 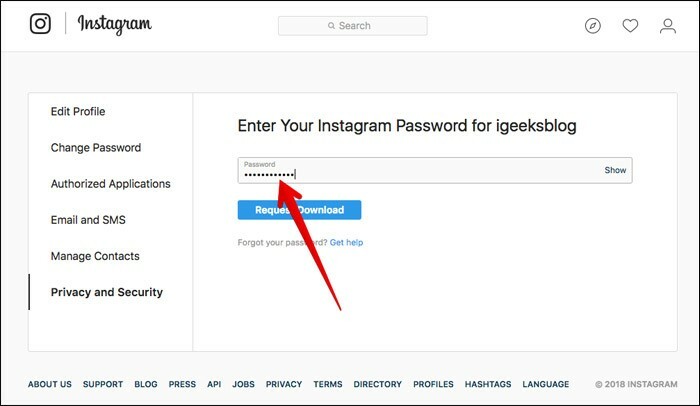 Step 2: now, sign in to your Instagram account, If you aren’t already. Step 4: now, you need to enter your password. Instagram will now confirm that it has begun to prepare a file of your shared data and will send a link to your registered email address. How to view your Instagram data on Android, iPhone, and PC? Once you received the email about your Instagram data, you can view it both on your computer and mobile device. Step 1: open the web browser on your mobile or PC, then go to Instagram and tap on profile button to go to your Instagram settings. 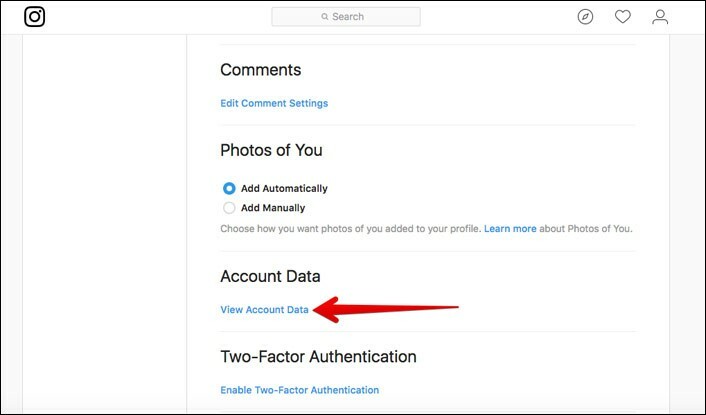 Step 4: check out your Instagram account info, browse through your data. 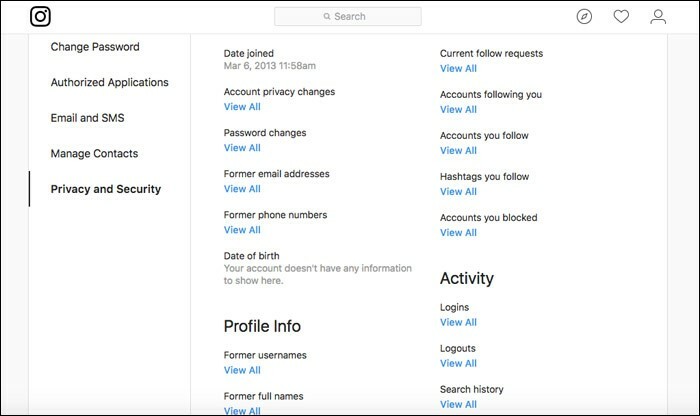 You can view the account privacy changes, the password changes, accounts you follow and more. I hope this option is available for mobile app sooner than later. You can have your feedback in the comments below. Unless you already have an Instagram boyfriend who is dedicated to capturing great pictures of you, you would hope that whichever stranger or friend you hand your phone to can take a nice shot. 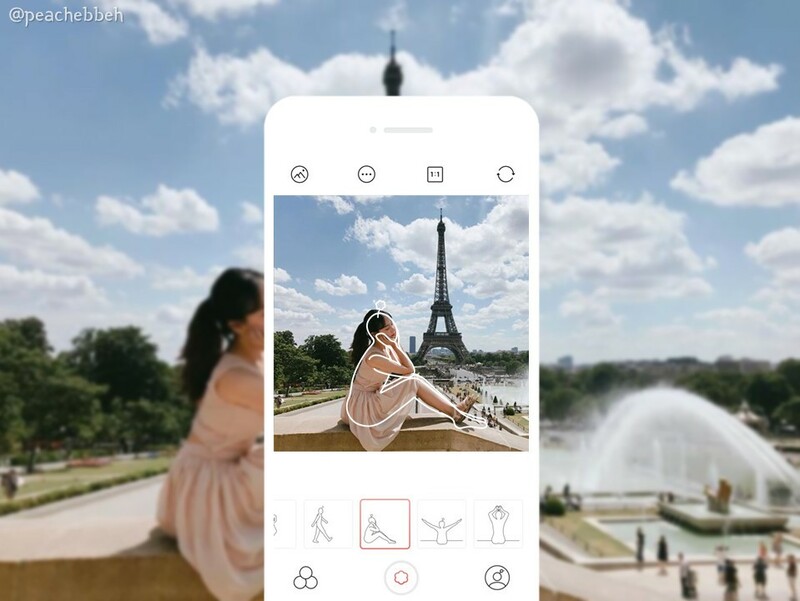 To make sure they catch precisely what you want, you can try using SOVS (‘Some One Very Special”), a funny Korean photo app that helps you show people how you want your picture taken. Who is an Instagram boyfriend? Behind every girl’s perfect Instagram picture is an often unwilling photographer boyfriend. Maybe you have one, perhaps you know one, or maybe you are one – Instagram Boyfriends are the neglected heroes who walk amongst us! The concept is very simple: you can choose from a menu of white outlines drawing different poses, then hand your phone to your photographer to superimpose the avatar over you. You can pick between a 3:4 or square ratio shot, and you can also customize the size of the outlines and move them around to your favor. The drafts can either appear in the captured picture or just be used as a pattern or guide and disappear when it has captured. SOVS is meant to be used when you need a solo shot and costs 99 cents. SOVS2 is free and comes with some fabulous poses for group photos. Of course, there are in-app purchases in case you like to use some of the premium packs. 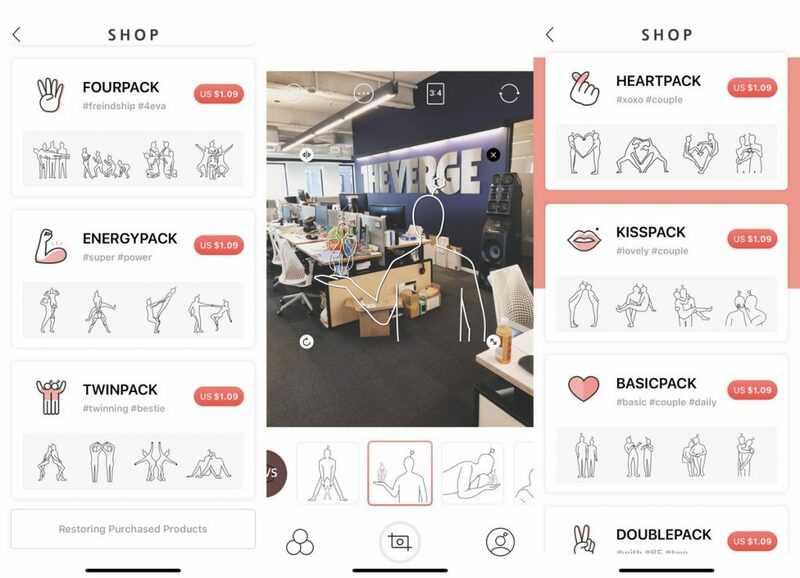 It’s delightful to observe a photo app on the top apps charts (it hit number one in Photo apps in Korea when it first launched last year and is still going mighty) that’s not dedicated to over-filtering the living daylights out of your face, but rather, offers a mere solution to a common issue. Who is your Instagram boyfriend? 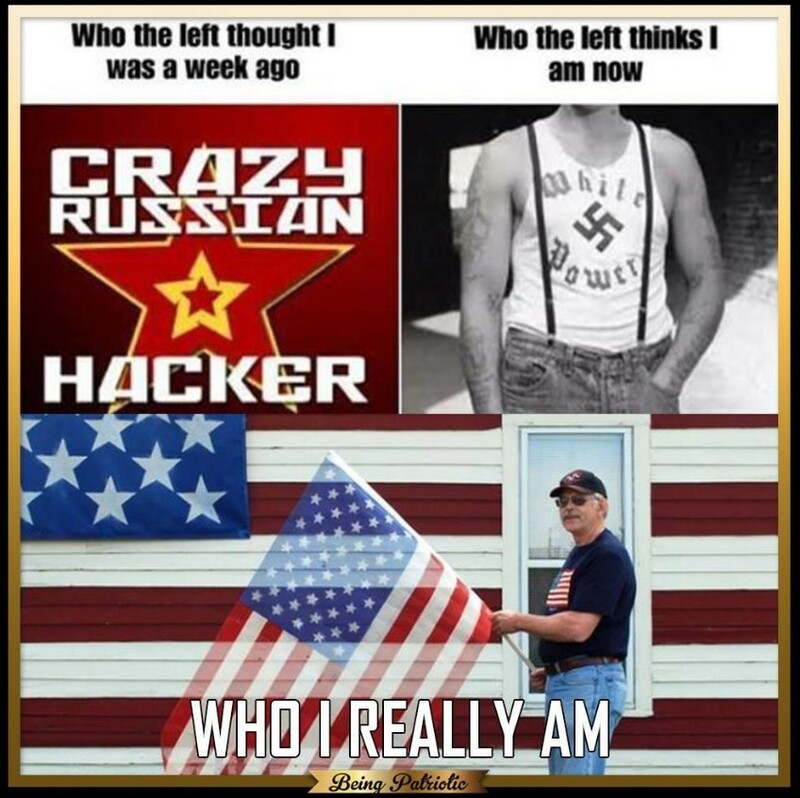 Do you have one? Tell us more about it in the comments below. 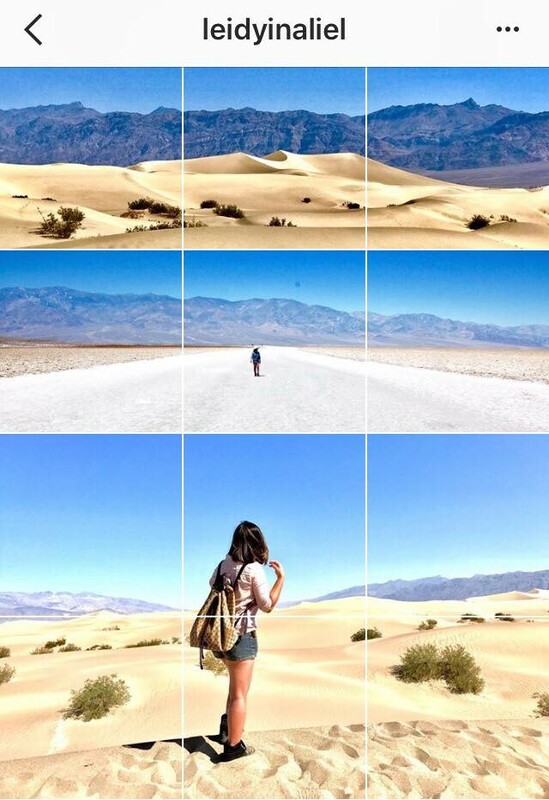 How to Create your own Instagram Theme? 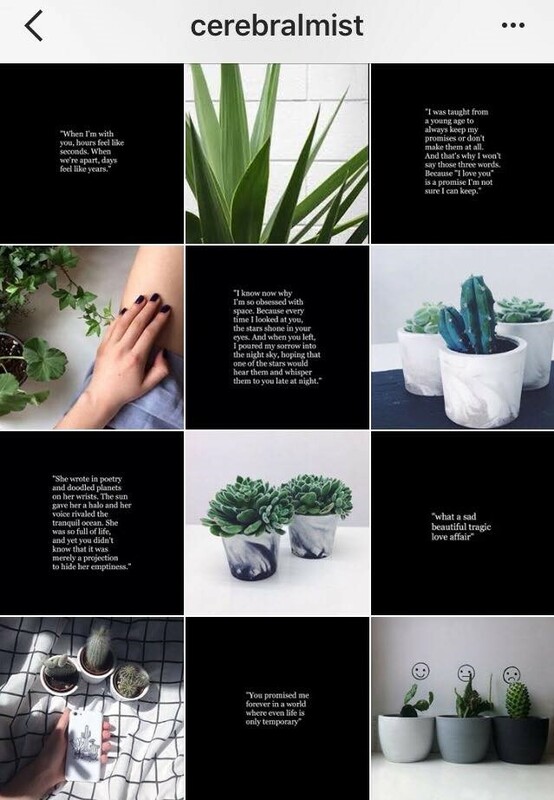 One of the best ways to gain more followers on Instagram is by establishing an aesthetic or theme. In this article, I will show you that the idea of a theme might be different from what you have heard. You can attract new followers and up your engagement by creating a cohesive look, and it will also help you build a more recognizable brand. When a user comes across your Instagram profile, you want them to stay and hit the “follow” button. 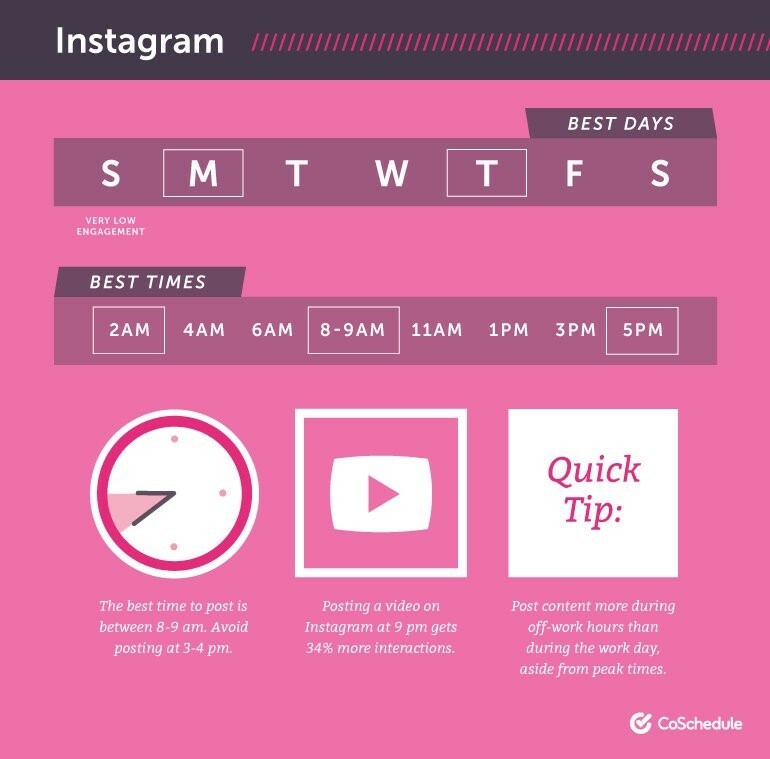 Your overall Instagram feed must be visually consistent to generate interest. While a themed Instagram profile requires planning, you can also start by defining what you want your Instagram account to reflect. Take a good look upon your favorite Instagram accounts. What is it that you like about each one? Is there anything that gets your attention? Make a list of all the things that appeal to you about each of those accounts. 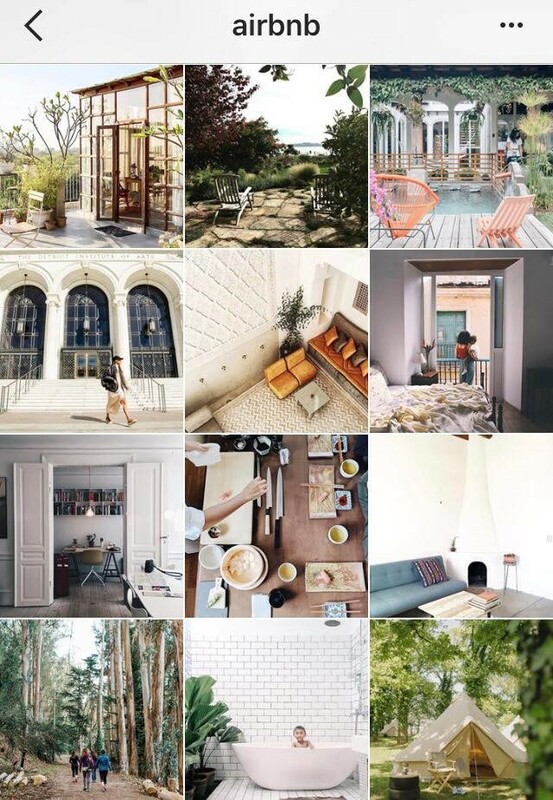 For example, “Airbnb” posts pictures of their BnB from all over the world. The images are so stunning they would turn even the most random visitor into a customer. I am inspired to try different photo angles from looking at their page. This is the most common way to go about a themed Instagram profile. You can stick to one specific color and have it repeated in different ways through the objects in your photos. 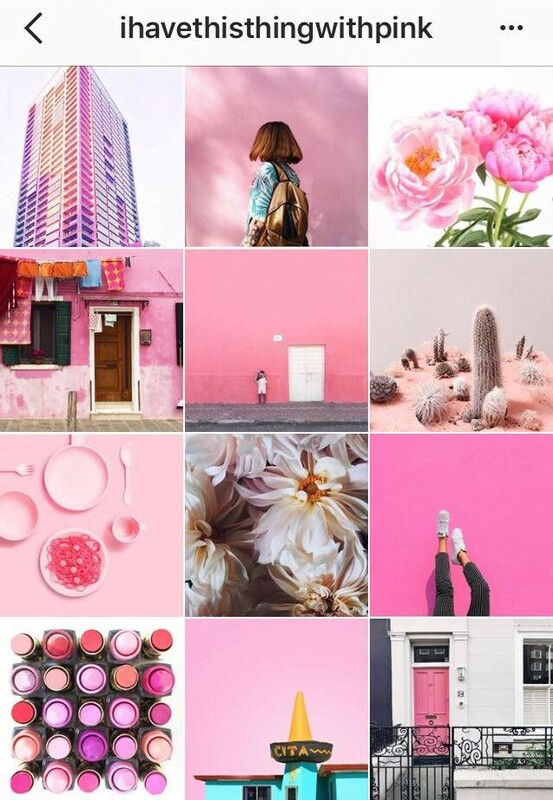 Ihavethisthingwithpink’s entire feed is curated in the obvious pink. 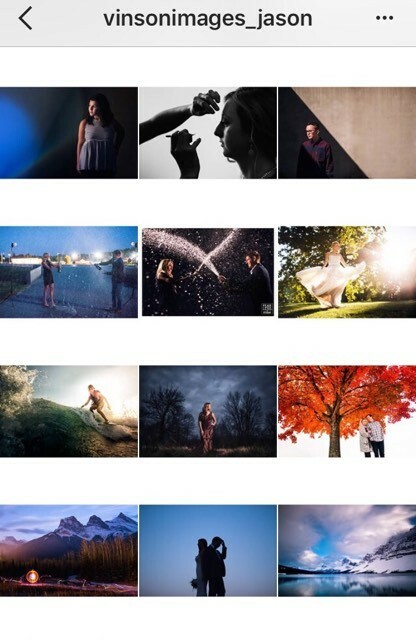 Also, Fursty (Dylan Furst) doesn’t have a specific color choice, but his entire feed has a blue and green theme. The pictures are all natural, but they have the overall color scheme. If you are more of an experimental, you can change the color theme in each row. For example, as a brand, you can post three products of the same color in one row, then switch to your other products in the next row. This way you can make each row pop out in your overall feed. The checkerboard is very classy to look at, and it is also very useful in increasing engagement. In this feed theme, every alternate picture has a consistent background. Most people alternate between text and photo, but some users also alternate between two different background colors. This can be really great for you if you want to increase your engagement because you can alternate your product and service promotions with inspirational or motivational quotes, facts or personal pictures. A good combination of content helps you in not coming across as spammy and makes visitors stay back for both information and entertainment. White Borders: This is the most popular border. The most aesthetically appealing method to use this is by cropping your pictures horizontally and add border bars on the bottom and top. 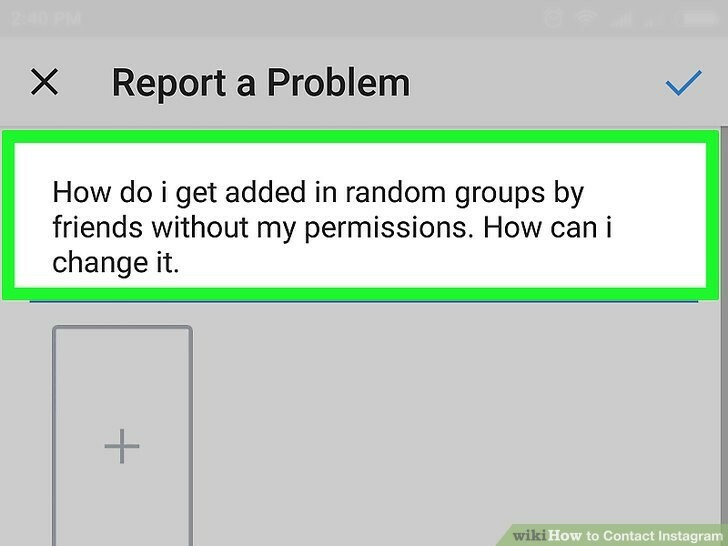 It immediately creates a professional and classic feel to your feed. 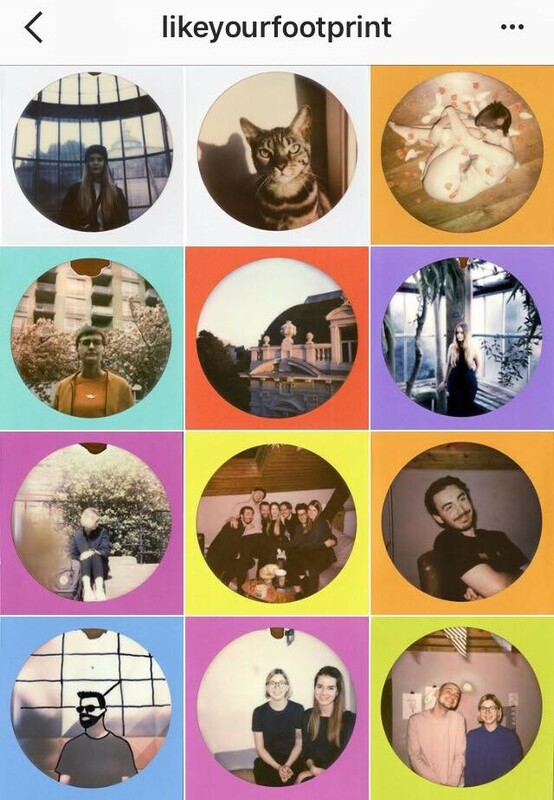 You can also use it in square and vertical pictures and mix it all up. 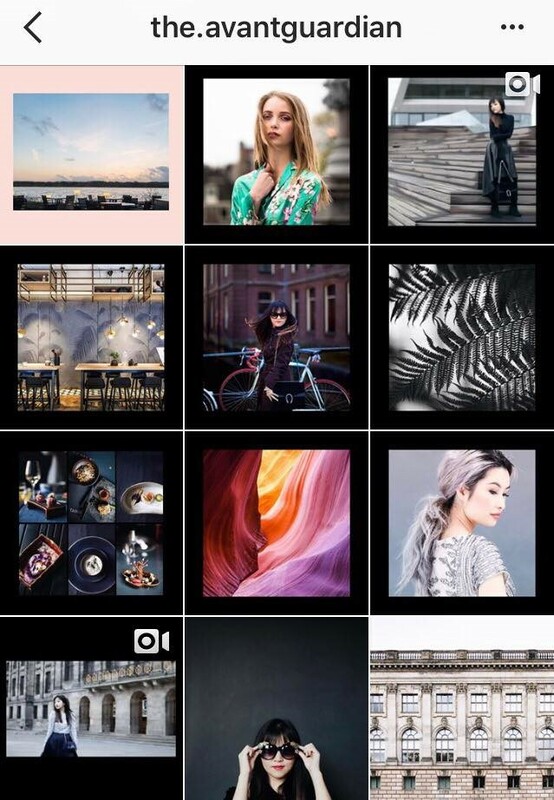 Black border: this can instantly make your feed stand out because the black border is rarely used. 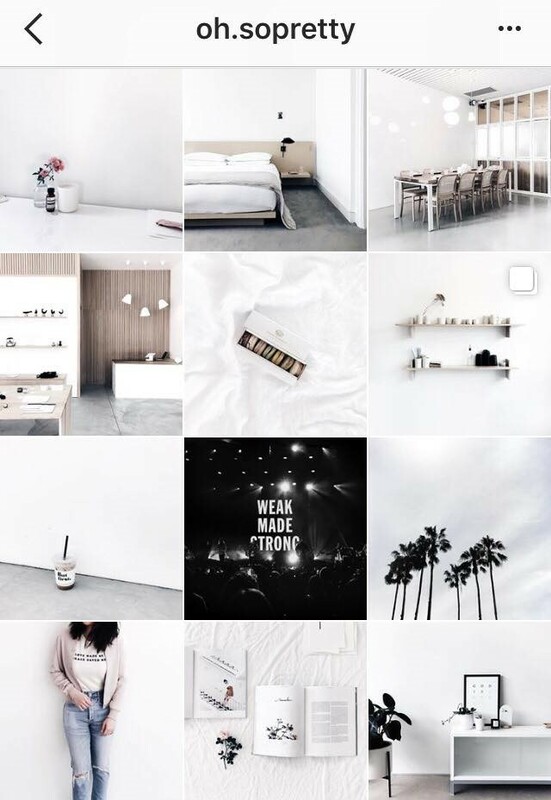 Still, make sure that the theme goes with the entire mood of your Instagram page. For example, the.avantguardian doesn’t limit herself to one specific border. His overall theme is a combination of both white and black borders which is very attractive. Circle frame: this is also uncommon, and as a brand, might restrict posting product photos, because a lot of it would get minimized in the circular frame, but it is still an exciting thing to try. Also, you can mix it up with other borders and frames. This needs a lot of thinking. What is your content strategy? What mood should your Instagram page reflect? For example, if you are a home decorator, the minimal white theme is artsy and elegant. 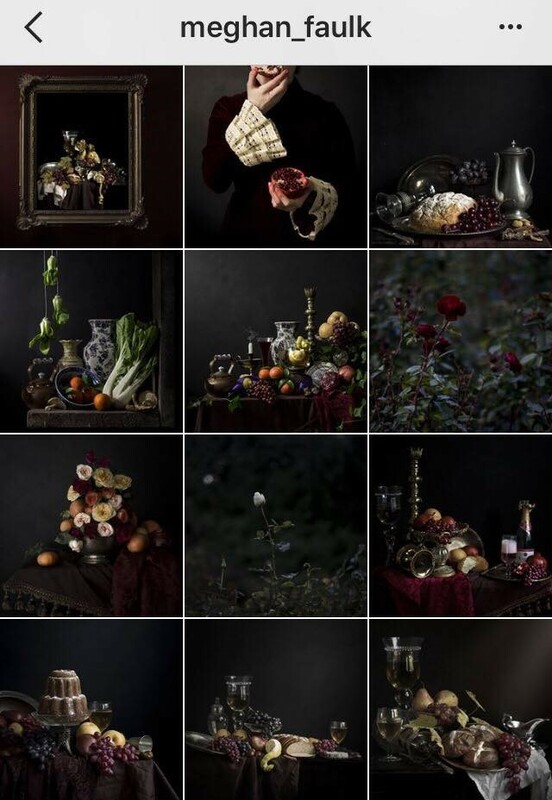 Or if you are a portrait artist or photographer, you can try a moodier and darker tone. Remember, your mood should reflect the vibe of your brand or product. If you sell swimwear, the vibe will be neither dark hues nor minimalistic, but vibrant and beachy. It is essential to plan out the “mood” or “vibe” depiction of your brand page before posting anything. Trying just a particular color or mood or border for your Instagram will restrict the kind of pictures you can pos. 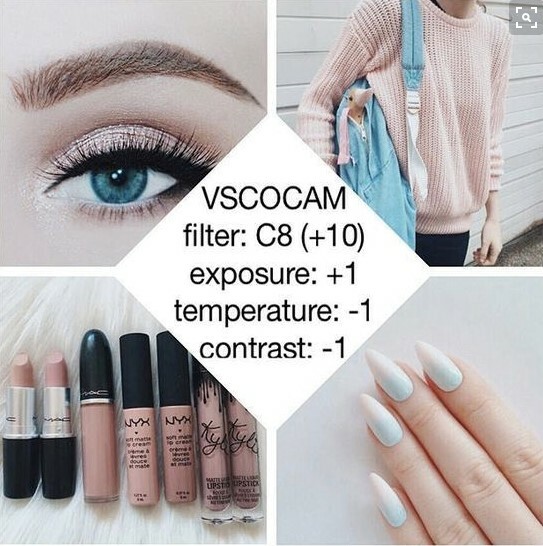 An easier method to maintain a cohesive theme for your Instagram feed is to use only one type of photo filters. If you are changing the brightness, contrast, and sharpness, use the same presets for all your pictures. This will make your photos flow with each other smoothly. 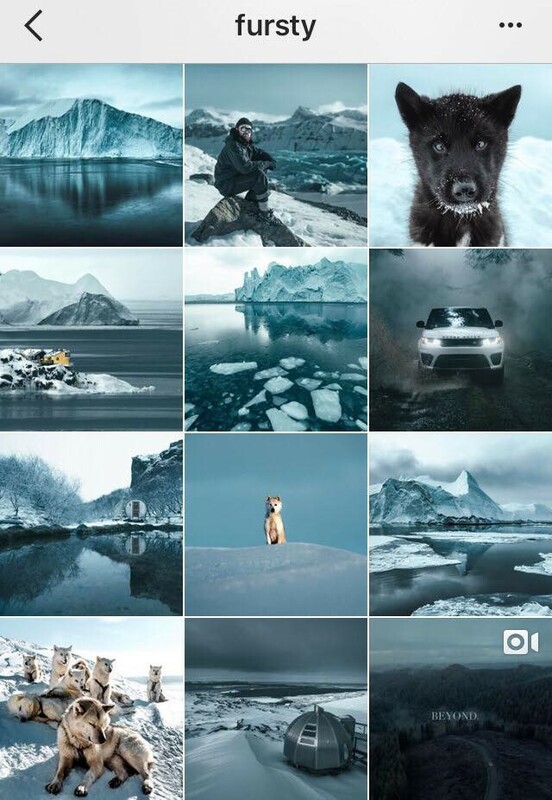 This theme has been taking over Instagram like a massive storm. 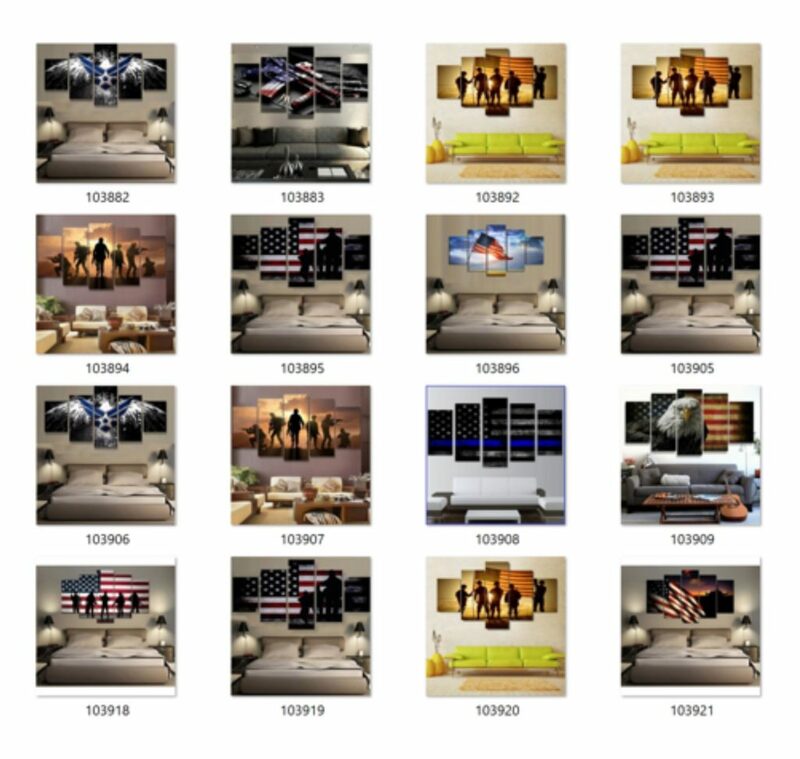 It is no longer about fitting one picture into one grid. Imagine a row of grids that make up just one big image. While this theme is aesthetically very appealing, you should post all the grid parts at the same time to get the overall look. You will also need to post your pictures in groups of Three so you won’t disrupt the big picture. What does my brand stand for? Will this theme add to my brand value? Maintaining Instagram themes needs a lot of time and effort. When you start creating a theme for your business account, you should come clear about what you are aiming for. 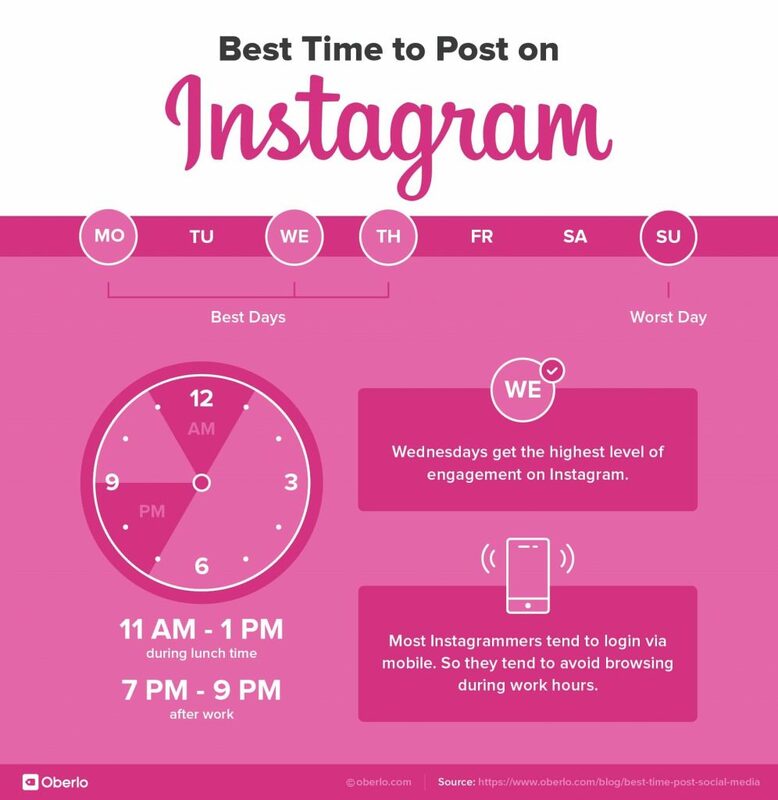 Instagram is one of the most popular social media platforms for digital marketing. Make the best use of It and get your brand out there. Happy marketing guys! if you have any further questions, you know you can always ask us in the comments below. 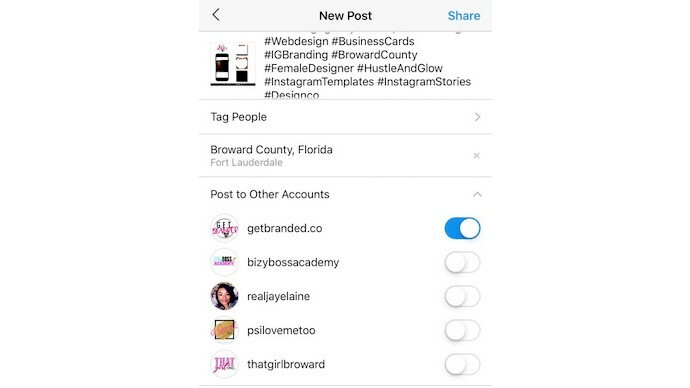 How to Post Multiple Instagram Accounts Simultaneously? “We are rolling out this feature to provide a better experience for people who often post to multiple accounts,” an Instagram spokesman told the News blog. The new function called “Self-Regram” would make it easier for influencers, businesses, and anyone with multiple Instagram accounts to simultaneously promote content across profiles, instead of copy-pasting on each one. But it could turn people’s feeds into a scrolling stream of monotony_ “with different audiences of different accounts seeing the same shots and captions,” TechCrunch said. And isn’t that why Instagram avoided a native “regram” feature (the ability to repost someone else’s post to your feed) in the first place? Instagram allows the iOS users to publish a post to multiple accounts at once. 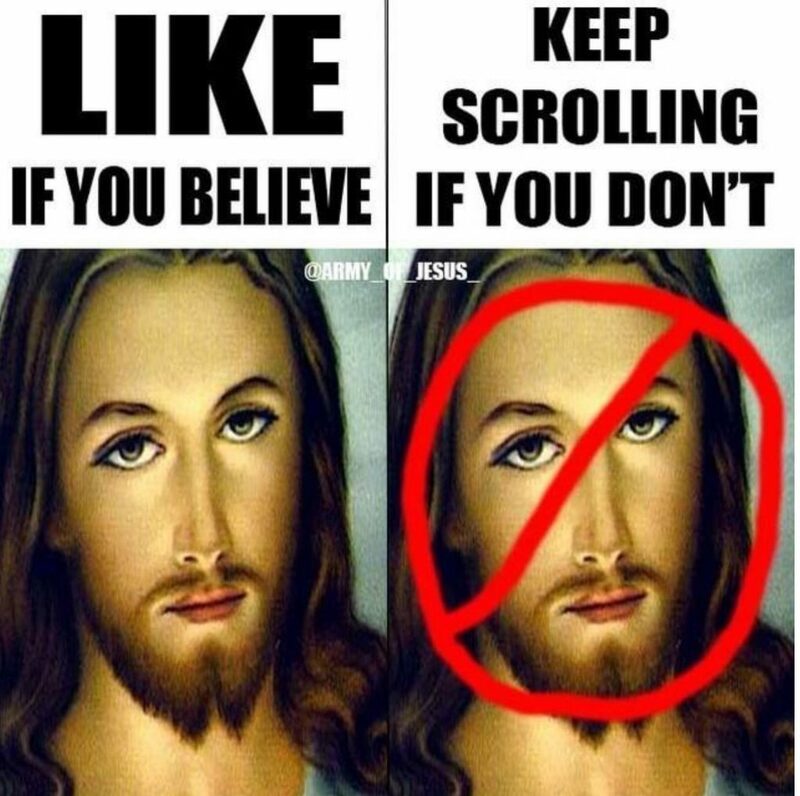 Judging by a screenshot shared by TechCrunch, people with several Instagram accounts can pick one (or more) to share pictures, meme s, videos, and plaintexts. This feature is currently available to those running iOS. 1- on the final page of the photo-sharing process, look for the “Post to other Accounts” drop-down menu. 2- all logged in accounts will appear with the option to toggle them on or off! 3- you can switch them on to enable to feature. It is not clear that when this will hit Android, or whether it’ll reach Instagram stories, as well. It is also unclear how vital this feature really is. Most users who have multiple Instagram accounts use one for personal things and another for business, so they rarely overlap in content. 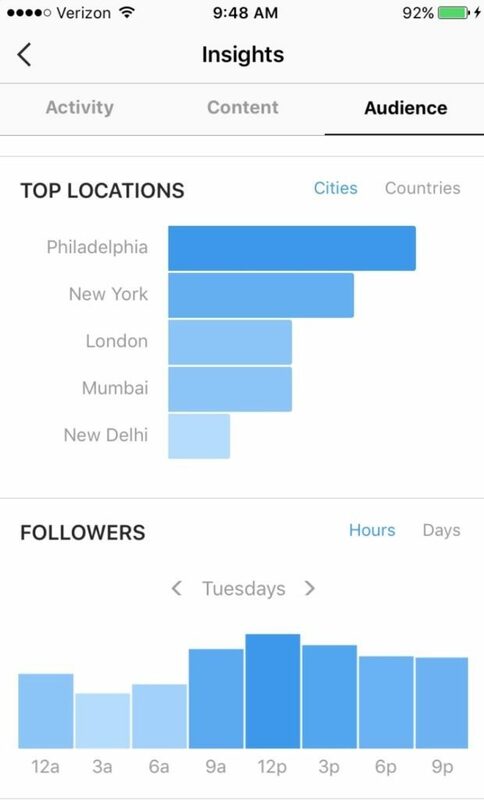 Once you have access to these Instagram insights which are personalized for your own account, you can define the best time to post on Instagram based on those peak hours are given. 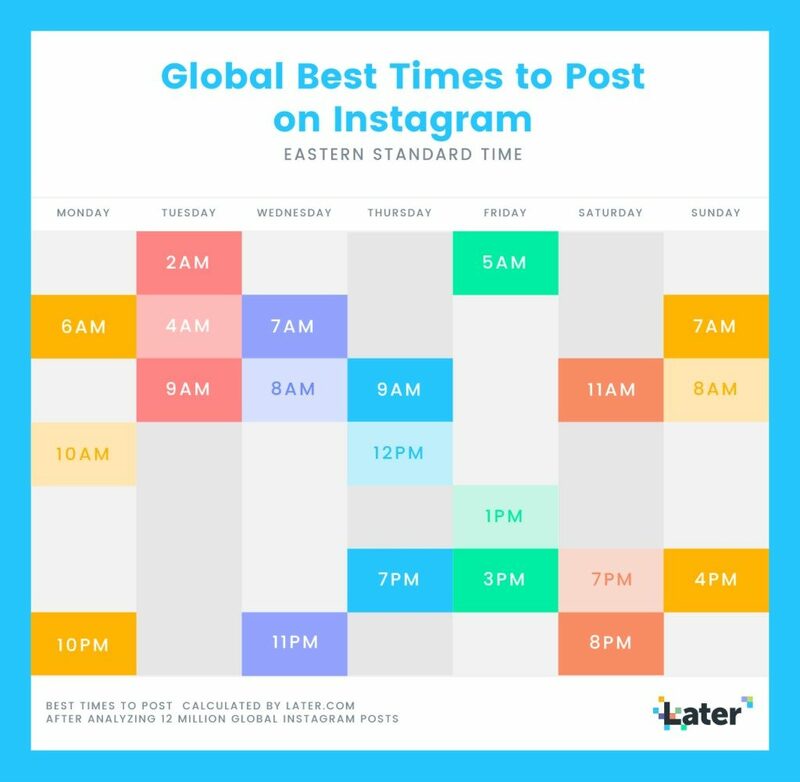 And after that, you can use Instazood schedule feature to plan your post ahead of that time to get the maximum engagement. Want more help promoting your Instagram? Try Instazood!Or if you have any further questions, you can ask us in the comments below.